“When you do not seek or need approval, you are at your most powerful,” Caroline Myss​ said. I’ve always found this extraordinarily difficult. The expectations of other people have constantly weighed me down. At some point, we all need to embrace the reality that the only opinion that matters is your own. It doesn’t mean becoming selfish or egoistic. We still need to help people around us. But other people’s opinions shouldn’t bring you down. 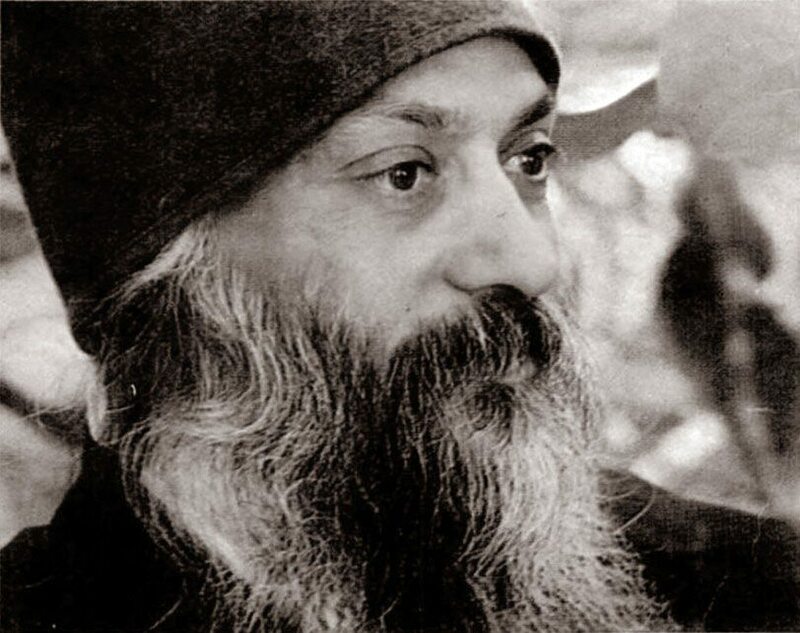 The words by Osho below helped me to see how important this is. Also check out some of our other related articles below. What do you think? To what extent has living your life based on the opinions of others shaped who you are today? I would love to get your input into this discussion. I’ll be creating an article soon on this subject and will incorporate the conversation we have here. To a lesser extent, I must say I have lived on the opinions of others. I mean these are their opinions not mine!!! It’s okay to be dependant, but greatly nourishing when we learn the art and skill of Independence. 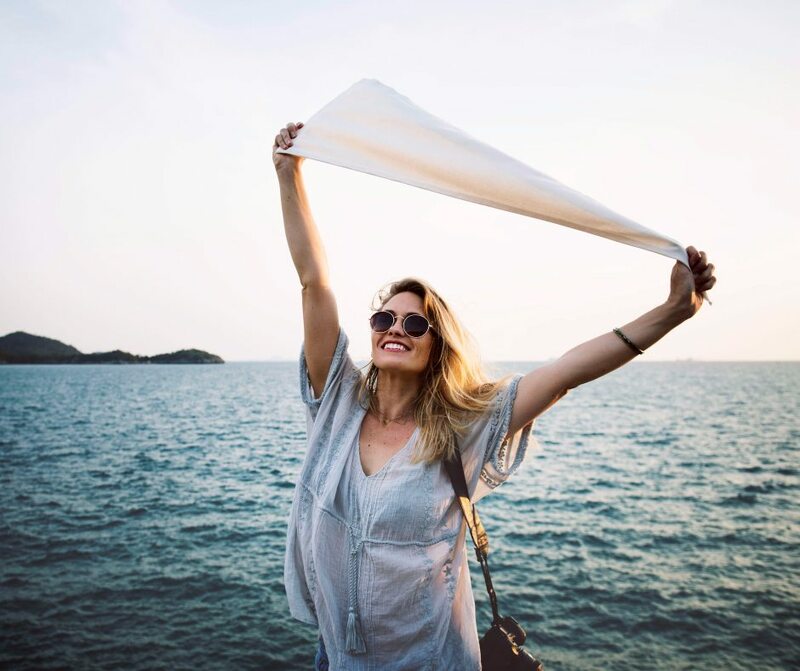 Independence generates a whole sense of personal growth and responsibility free from stress and anxiety in attempts to please those we tend to depend on . “A” people pleaser on average are the most frustrated with mambo jumbled emotions and feelings because every time there is an ongoing battle unseen to self yet against self. What a dilemma!!!. Therefore, am me. Uniquely created, other people’s opinions are well assessed before I confirm them as opinions to me. Thanks for sharing this @Redeemer! Being a people pleaser certainly results in these kinds of emotions and feelings. It seems like a simple task, but telling the truth is difficult. Here's why you need to make a commitment now to telling the truth. I have to think about this. Opinions of others fill the void not covered by stuff like the periodic table or DNA. The only real influence for me was the Science Fiction I read. The editors of the publications I read did have a significant impact. I have learned, their published opinions are to think for yourself, to question most everything, to be curious, and to listen. Eventually, I stopped reading science fiction as I had outgrown the creative horizon the writers had attained, even they ran out of imagination. I grew up in a low-income family, had to drop out of school to work, was drafted into the Army and when discharged got work in the field of electronics. Met my wife to be, got married, had a family, not luxurious but we managed. I was never a social person, no church or vacations or visiting relatives or social events. I found that work was a significant source of other’s opinions in my life. I always treated everyone the same, coworker or my boss or the CEO and I still had ideas and questions. It was easy to see that a lot of the people I worked with or around lacked in imagination or curiosity. They all seemed to have similar opinions as if they were made from the same cookie cutter tool. I never found anyone like myself. I am still looking. It’s interesting to get to know you better through the discussions we’re having here. It seems you’re at a stage of life where you have a lot of wisdom to share. I hope Ideapod continues to evolve in a direction that provides an effective outlet for you. I never found anyone like myself. I am still looking. As for this quote above. I used to think in a similar way. I remember clearly feeling very different and operating on a different wavelength to almost anyone around me. It made me excited when I found someone I clicked with, and lonely when I couldn’t feel this deeper kind of connection (which was most of the time). A few years ago I made a conscious decision to stop looking for what made me special, and instead search for what united me with people around me. Now I can see that I share many common challenges and opportunities with many people. I feel more of a connection most of the time when I interact with people. I feel more open-minded and like I can learn from other people’s experiences and knowledge. It’s been a very refreshing change. I don’t know what makes me special any more and I like this much better. You say, “I feel more open-minded and like I can learn from other people’s experiences and knowledge.” As I demonstrated to you from when I discovered Ideapod, I tried so very hard to share my experiences and knowledge. Now that I am retired and a widower my views on the deficiencies of the world, of the people have softened. I find that in my Facebook I often meet people that I can talk with and by doing so help them. A very “people connection.” Here in Melbourne Florida, I have no people to connect to, on-line is my world. Now that Ideapod is back I will try and contribute almost every day. I would like to see more people replying to my comments, that will happen when you attract a broader demographic. Feel free to ask me any question; I enjoy sharing.